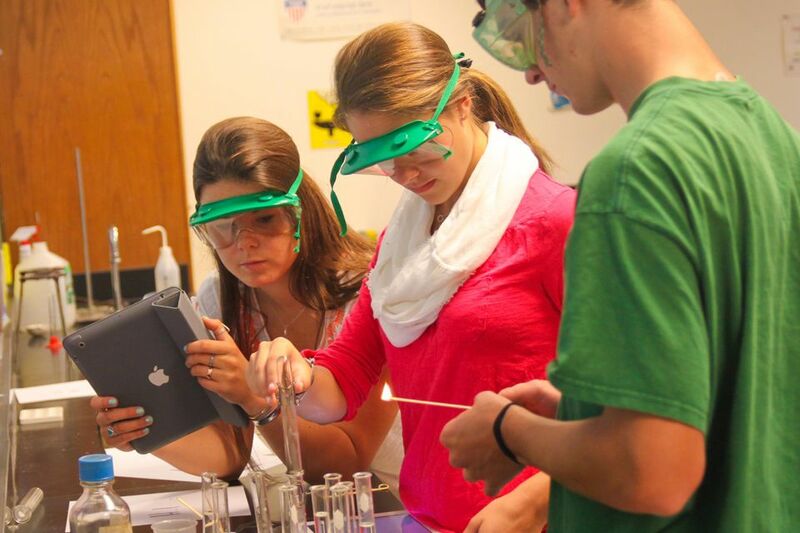 The infusion of technology into the learning experience of students at Proctor is not isolated to one department, but rather spans the entire curriculum. 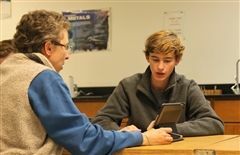 A school wide 1:1 iPad program allows teachers and students to create dynamic learning environments on Proctor’s completely wireless campus. Educational technology tools are essential to 21st century learning. However, our ultimate goal is to graduate digital, media and globally literate students who are able to access, examine and ethically use information to enhance their own learning and contribute to the world. Faculty understanding of technology integration at Proctor is focused on value based leadership, pioneer teaching, and professional learning. Proctor’s technology integration plan flows from our mission and profile of a Proctor graduate. A small group of administrators, educators, and students are continuously involved in establishing and re-evaluating Proctor’s technology integration plan while identifying evidence of success that will drive future initiatives. 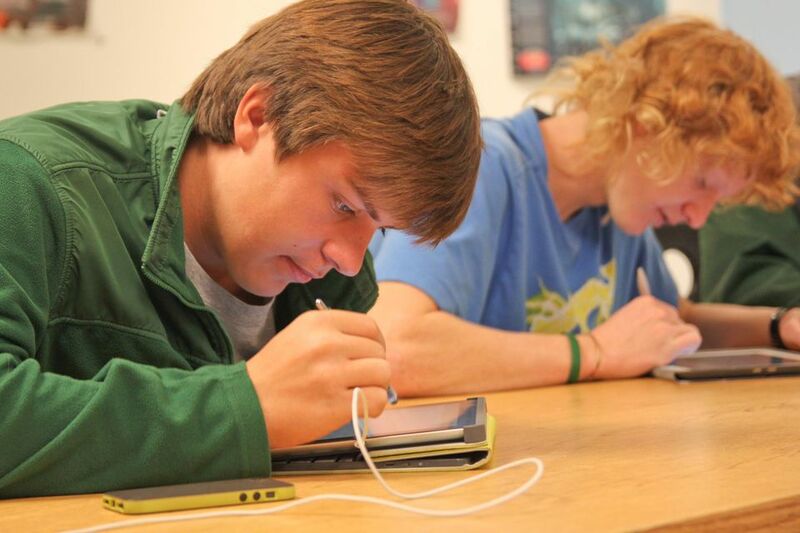 Proctor’s educators use technology to differentiate instruction, to personalize learning and to create a more active, experiential learning environment for students. Technology integration at Proctor seeks to develop instructionally innovative classrooms where educators take risks with new curriculum ideas as they seek to create flexible learning environments. Proctor’s technology integration program extends well beyond students and teachers working to integrate technology in the classroom. 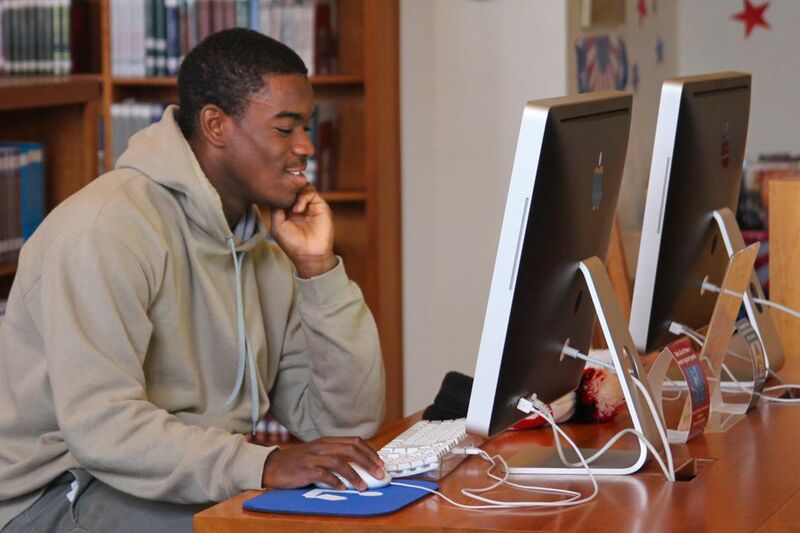 Proctor is invested in a culture of continual development, as speakers, summer reading, research groups, and individual professional development opportunities for faculty create a shared responsibility for technology integration. 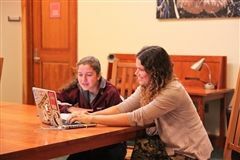 Through peer coaching and support, small groups of faculty focused on assessment, homework, and effort grades, and continual redesign of classroom teaching, technology integration permeates all areas of our faculty’s work. See how a veteran educator who arrived at Proctor in 1989 has continued to evolve her teaching without losing its core: relationships. Throughout the Fall of 2014, Learning Specialist Kate Jones developed and implemented a very effective daily reflection tool with Google Forms. Learn more about how Google Forms as a tool in Proctor's classrooms! Fantastic resource created by Dr. Wes Fryer that offers LOADS of examples for using media in your curriculum. List separated by discipline area. Teach100 is a resource to help educators and those in the field of education find the most relevant blogs from across the Web. EdTech Symbaloo created by Adam Jones (Fall 2014) to help you get started with some of the best iPad Apps for Education. The internet catalogue for students, teachers, administrators & parents. Over 20,000 relevant links personally selected by an educator/author with over 30 years of experience. Sue Houston - How Do Kids Learn?